Grosvenor Gallery is extremely pleased to announce an exhibition of new paintings by the acclaimed Indian artist, Thota Vaikuntam in collaboration with Art Alive Gallery, New Delhi. 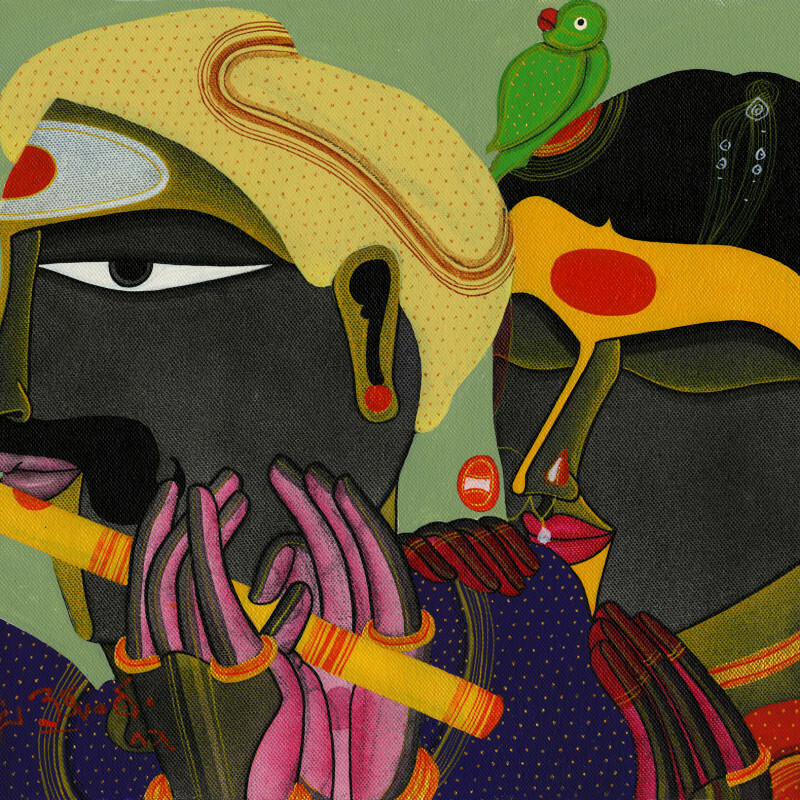 This will be Vaikuntam's solo exhibition in London after a gap of 10 years. Conor Macklin, Director, Grosvenor Gallery says 'Vailuntam is an intriguing artist, tied to his roots, tradition and the people of Telengana in Southern India. This will be his first exhibition at the gallery, and we hope to expose him to a wider global audience.